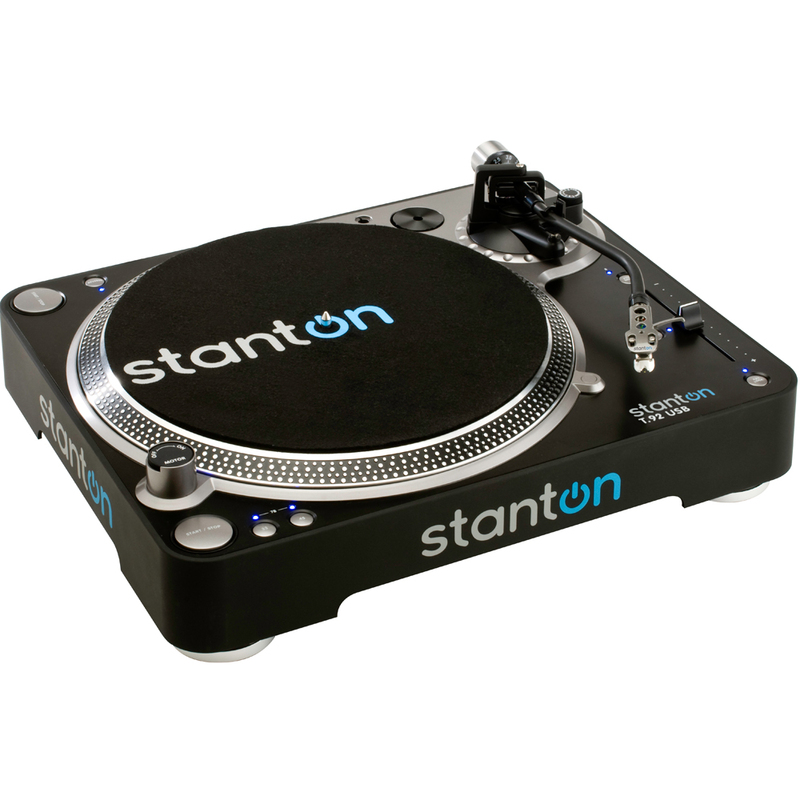 The Stanton T.92 is a direct drive turntable featuring a USB output. 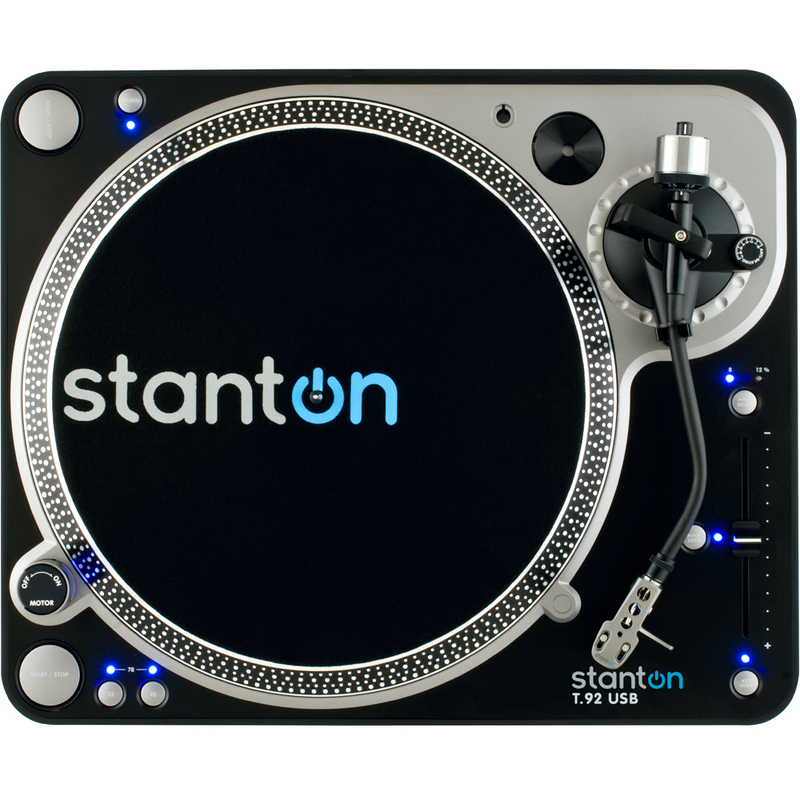 It is a great choice for beginners and experienced DJs alike, the USB connectivity makes it a great choice for anybody looking to digitize a vinyl collection. The T.92 USB is a direct-drive professional turntable with built-in USB connectivity. 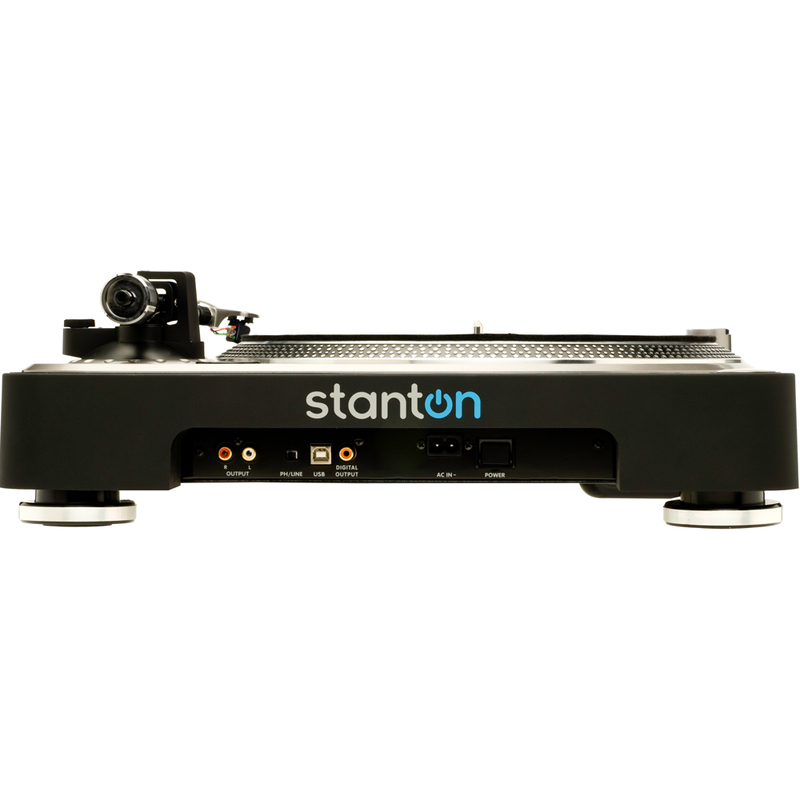 The USB port and supplied software make it easier than ever to digitalize vinyl recordings. With features such as key lock and a pitch range of ±%12, the T.92 USB effortlessly fits in with a regular DJ setup.